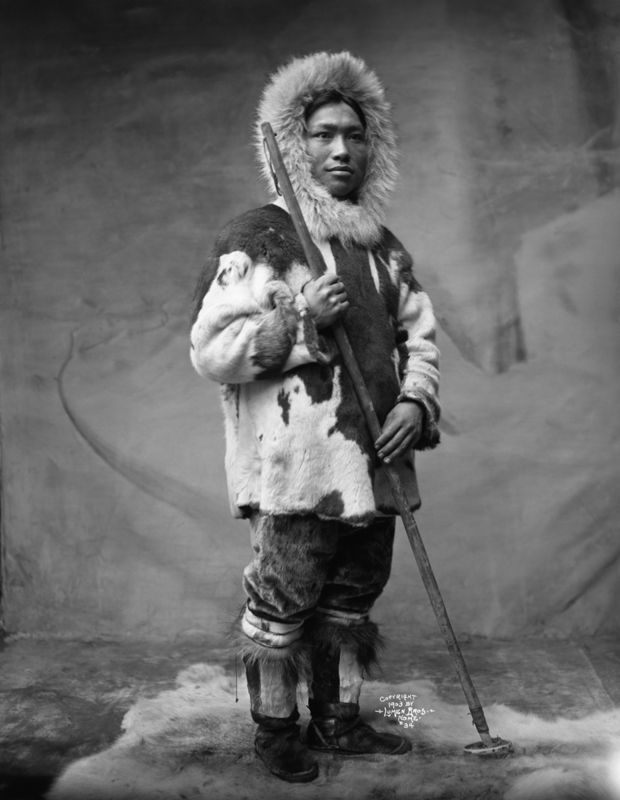 Musée Héritage Museum is proud to present Arctic Life: Lomen Brothers Photography, an exhibit comprising of the stunning photographs of the Yupik people and life in Nome, Alaska at the start of the 20th century. 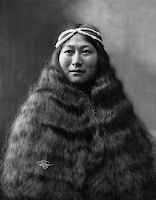 The Lomen family moved to Nome in 1903 from Minnesota, drawn by the gold rush and unexplored riches of Alaska. They purchased a photography studio in 1908, among other businesses. Brothers Carl, Henry, Alfred, and Ralph were partners in the photography business and quickly became experts at maintaining cameras in Arctic temperatures. Tragically, their studio burned down in 1934. Over 30,000 negatives and 50,000 prints were destroyed. 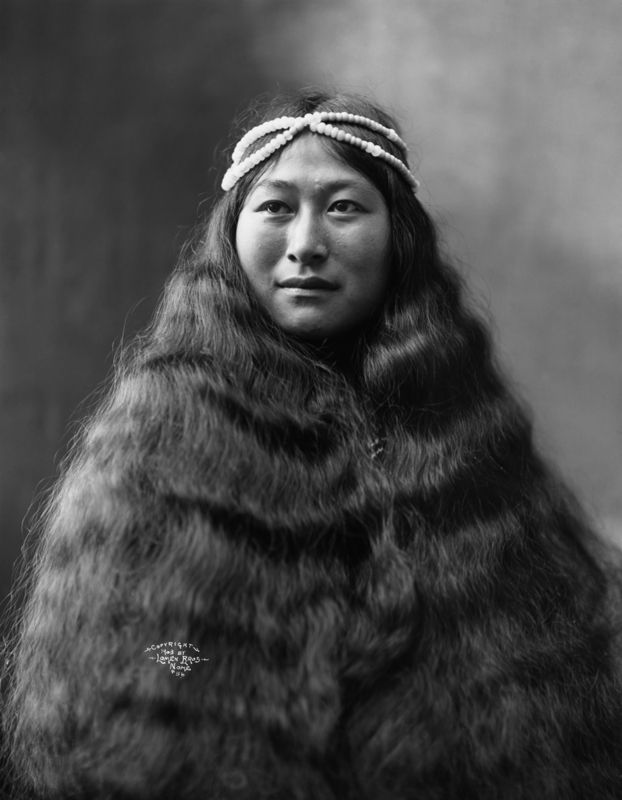 The photographs in this exhibit are some of their surviving images depicting the Yupik people and early 20th century life in Nome. Musée Héritage Museum is excited about hosting this marvelous exhibit from April 9 - June 16, 2013. For more information contact the museum at 780-459-1528 or visit our website MuseeHeritage.com.